Every once in a while, a book comes along to make you say "whoa" a la Bill &Ted style. 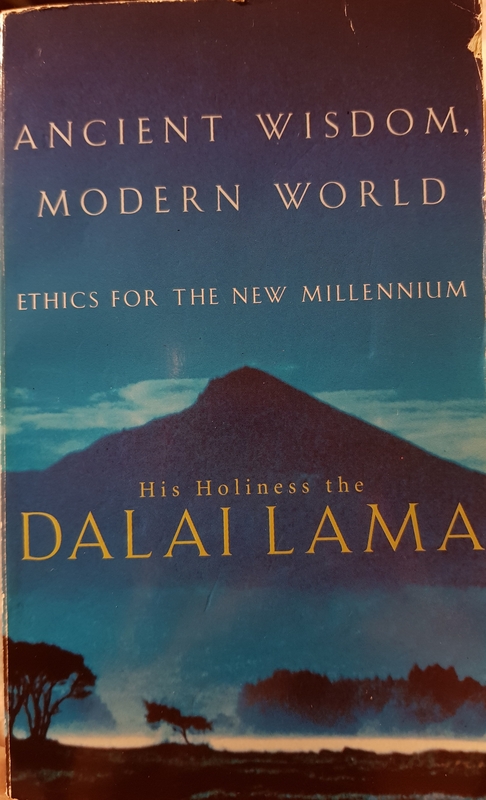 After a particularly trying couple of days I found myself turning to Ancient Wisdom Modern World by HH Dalai Lama. It's 20 years old and still relevant for me. What are your books of note? The ones to make you sit up and take notice? Cliche, I know, but I do enjoy Eckhart Tolle', "The Power of Now" and Viktor Frankl's Biography/reminiscence/study of his time in a Concentration Camp ("Man's Search for Meaning") still holds me rapt.